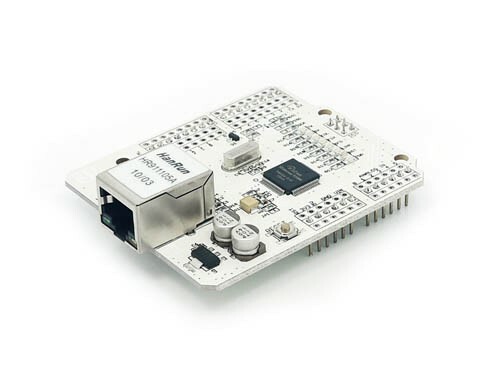 This is a Ethernet shield based on the Wiznet W5100 ethernet chip,compatible with Arduino Ethernet Shield,added support to Arduino Mega. If you are going to use this shield with Arduino Mega, please download and copy this file to? and overwrite the original file.